In addition to 12 classrooms, the new school construction also offers a free-time activity area, after-school care facilities and afternoon student supervision, and it provides enough space for neighborhood activities. 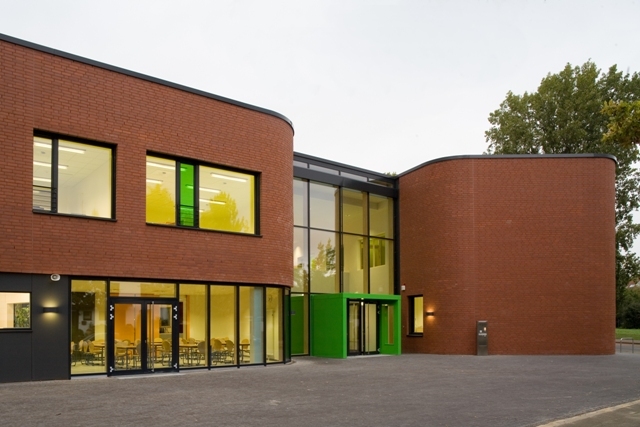 The cafe and forum are located centrally near the entrance, creating a link between the school and the community. This area faces the school's forecourt, and can be used as an event location, a youth meeting place, or - of course - the elementary school's and after-school care group's cafeteria. When school is not in session, sports clubs can make use of the gymnasium, which is accessible via a separate entrance. The forum and stage area are designed to provide space for up to 300 event attendees. Outside the school, the entire premises was redesigned into a multipurpose outdoor space with sports fields. Besides serving as a recess area, the space can be used in summertime for outdoor classes or events. 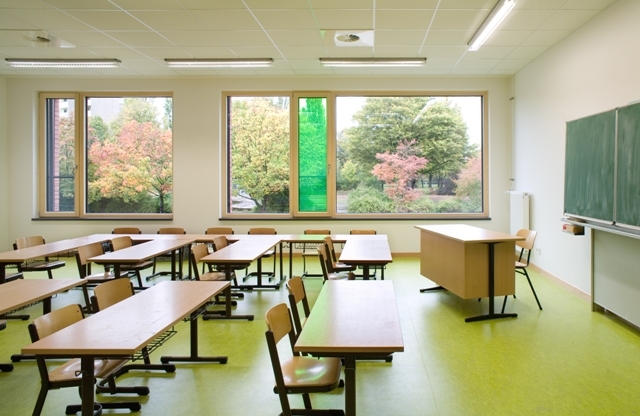 The entire property is a model of barrier-free accessibility: the school's indoor and outdoor infrastructures are totally handicapped-accessible, as is every room in the building. 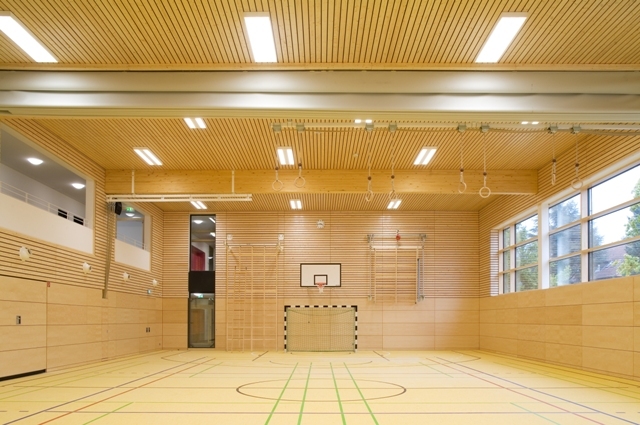 The Project was the first Passive House School of Hanover built with a Public-Private-Partnership-Model (PPP).